ATD Piedmont - Facilitation Finesse -- Rockin' Webinars! 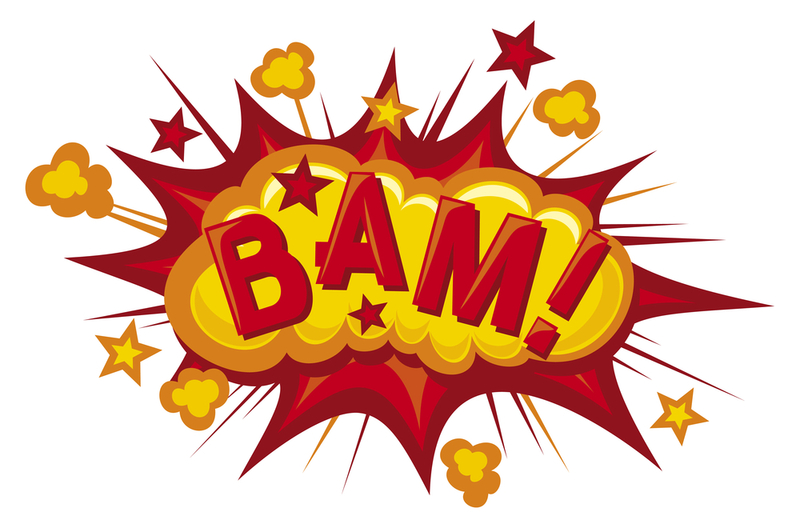 Facilitation Finesse -- Rockin' Webinars! Are your webinars dull, low-value events mired by technical glitches? Are people tuning you out and doing their email instead? Boost your audience engagement and webinar results by 30%! And BAM! A technical glitch happens and you are STRESSED! In this session you will learn tips to reduce those glitches by 20%! Walk away from this session with new ways to drive interaction through the roof, simple ways to avoid common glitches and ideas for engaging your audience. Come and learn from Mike Song, the author of “The Hamster Revolution” and “Zip Tips!” Mike is the CEO of Get Control and has a ton of experience to share on running ROCKIN’ Webinars! And yes, this session is an in-person session so we can provide you dinner while you learn! 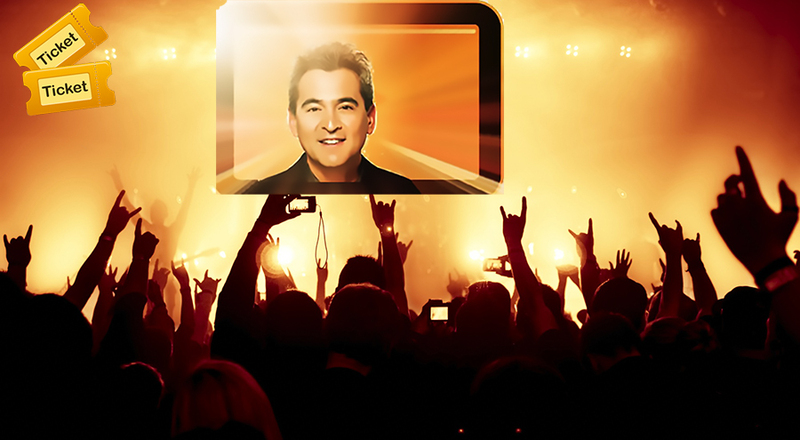 Sign up now to become a Rockstar Presenter! All in attendance will receive a free signed copy of Mike's book, Zip Tips.